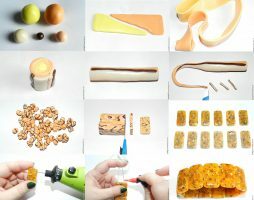 I was scrolling for inspiration with no direction. 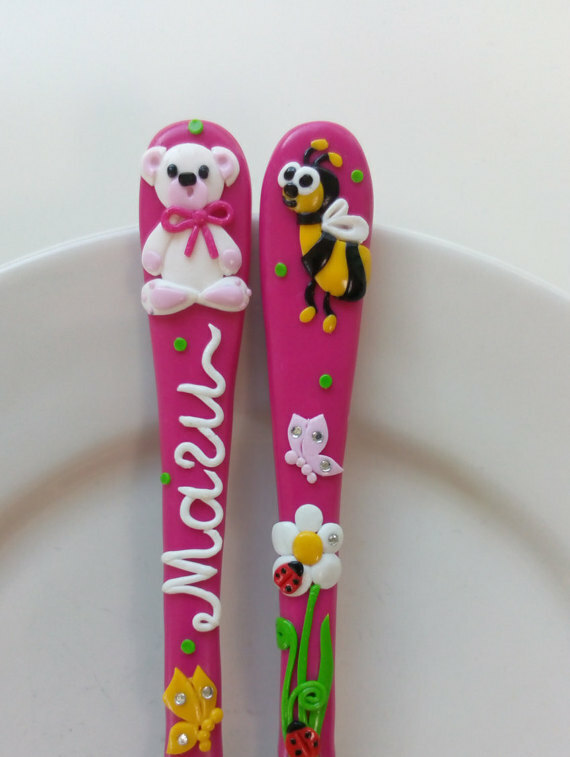 Look what nice things I found! 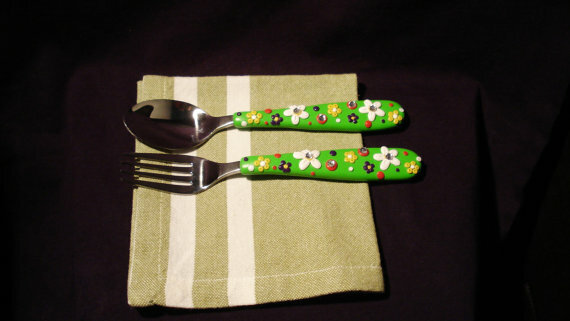 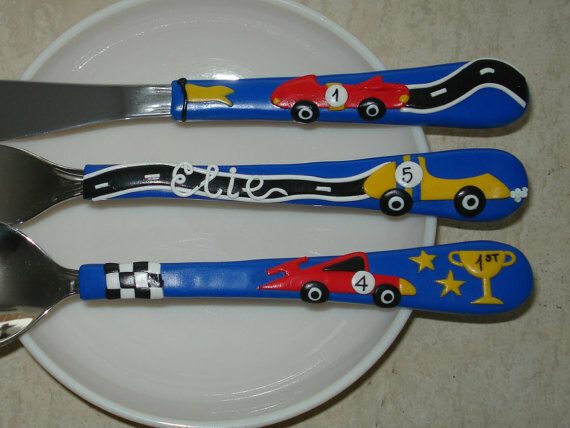 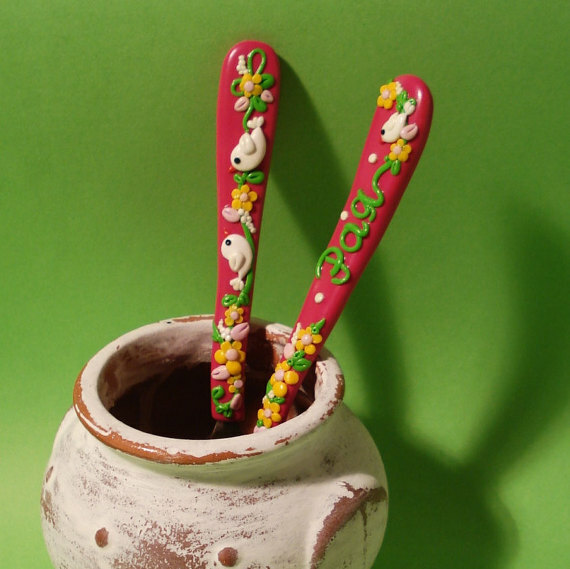 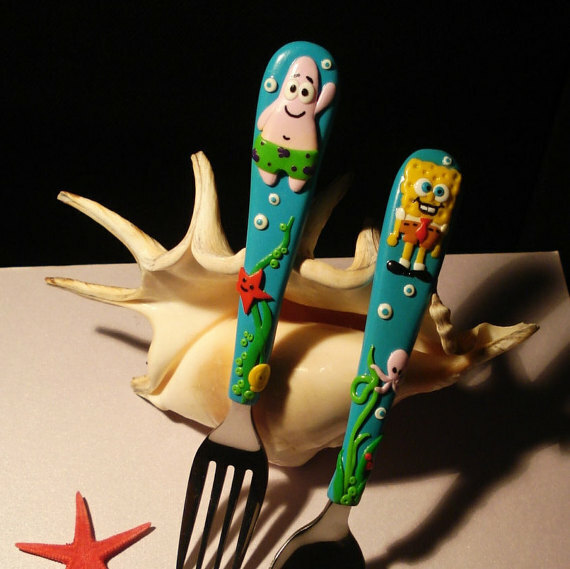 Who would have thought at polymer clay custom tableware. 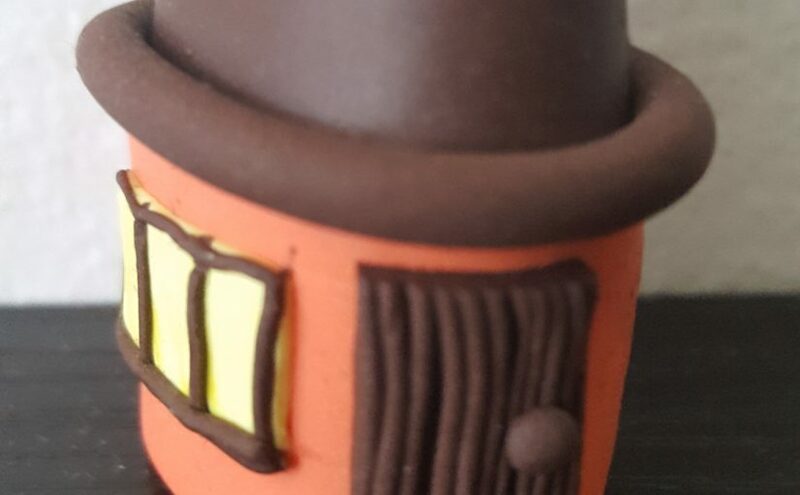 The correct answer is PetitArtStudio . 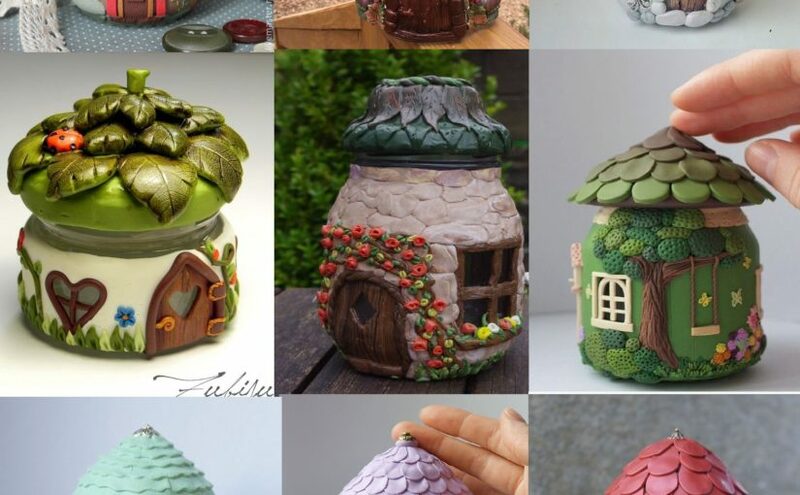 It’s a really nice shop on etsy.com. 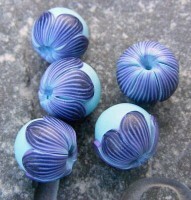 I gathered some of the fimo/ polymer clay tableware to inspire you. 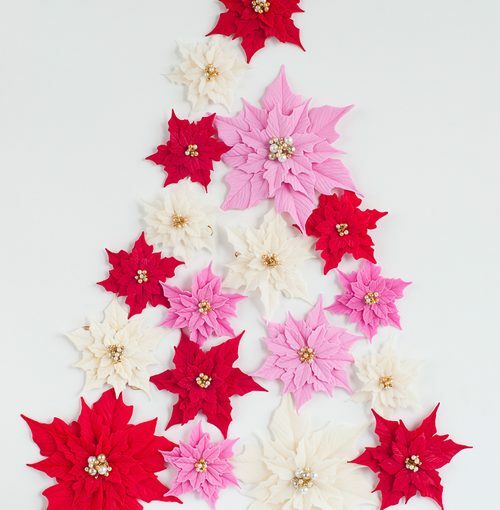 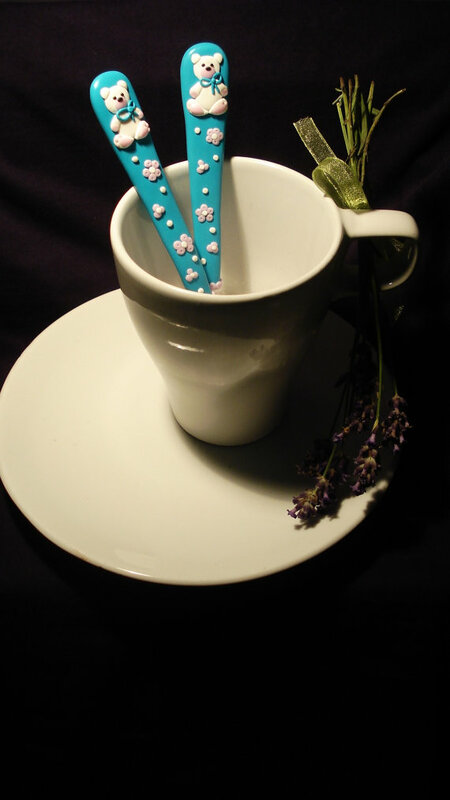 Be creative and use your favorite flowers or models to customize your tableware. 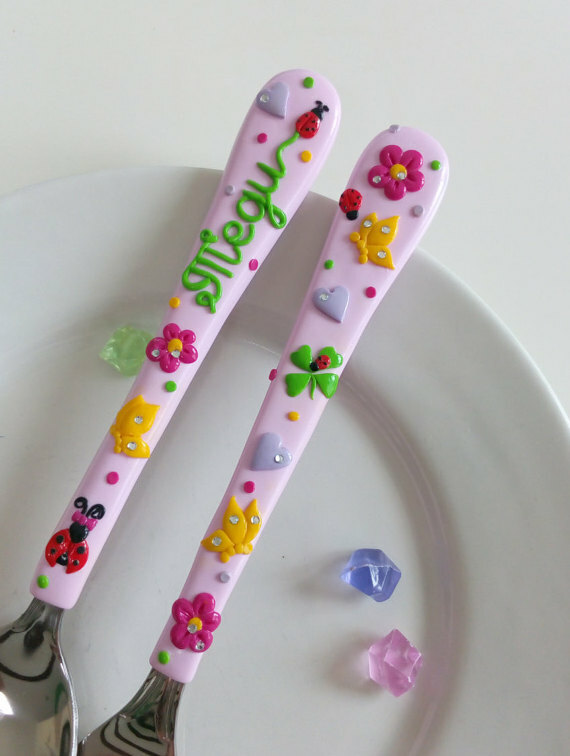 Which one of this handmade polymer clay custom tableware do you like the most? 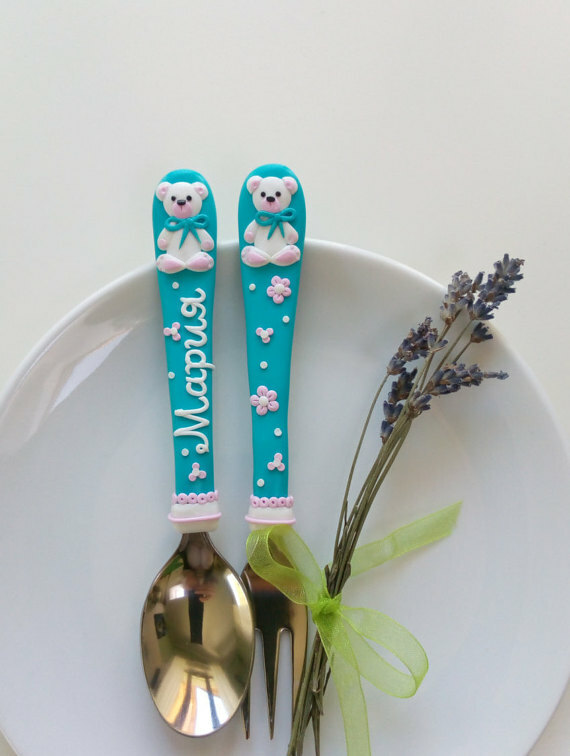 Would not it be nice to offer a personalized gift to a baptism? 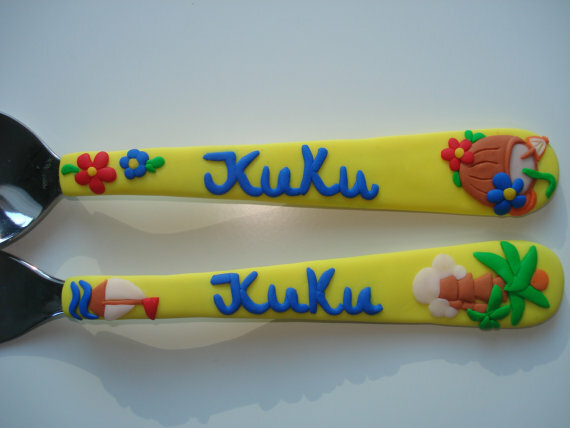 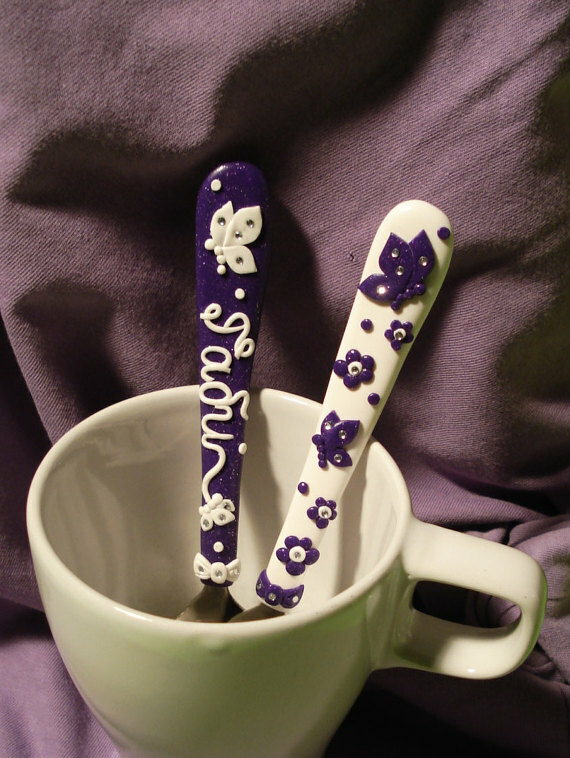 Why not to choose from these polymer clay custom tableware? 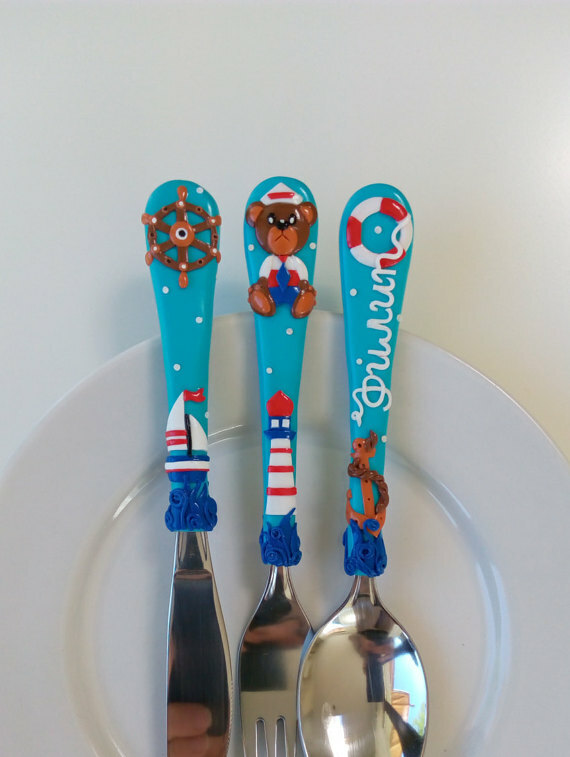 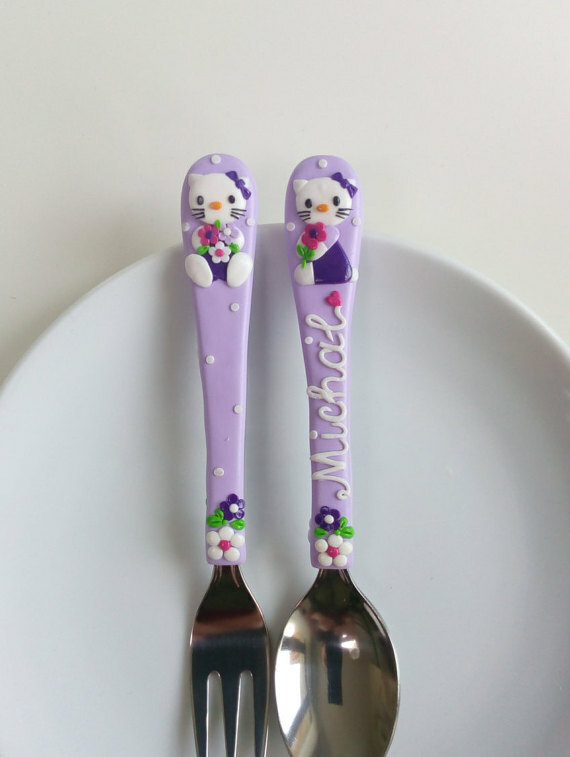 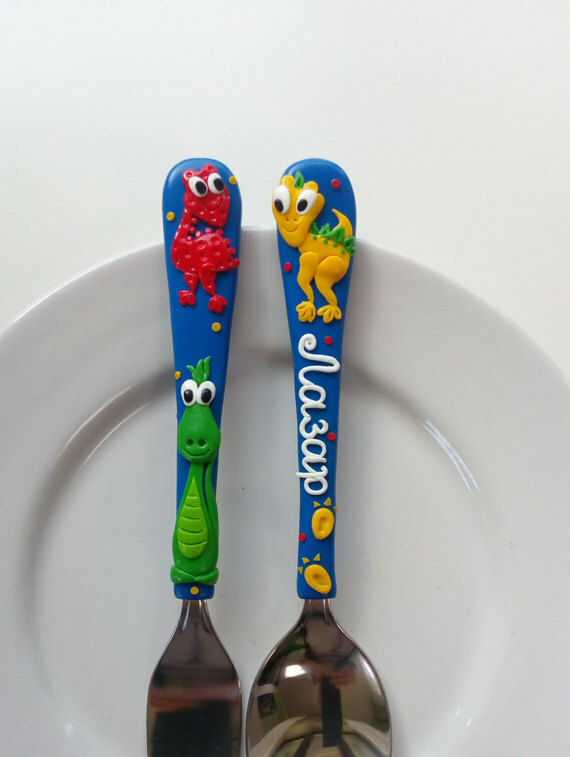 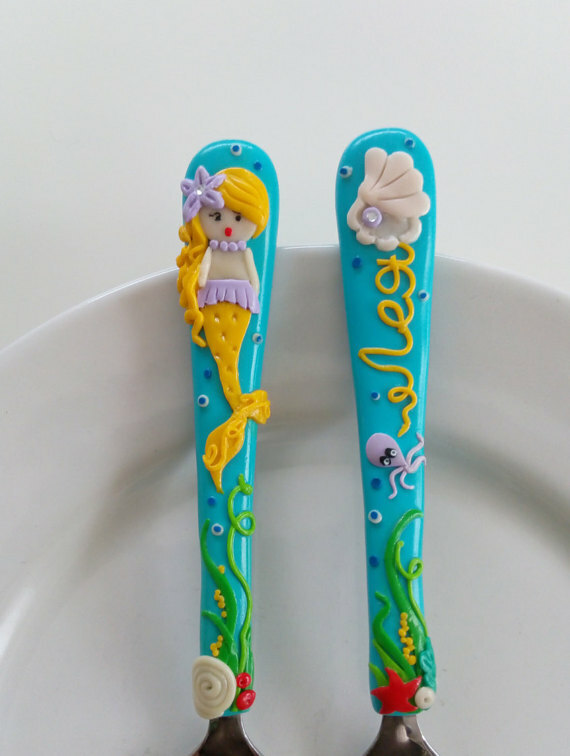 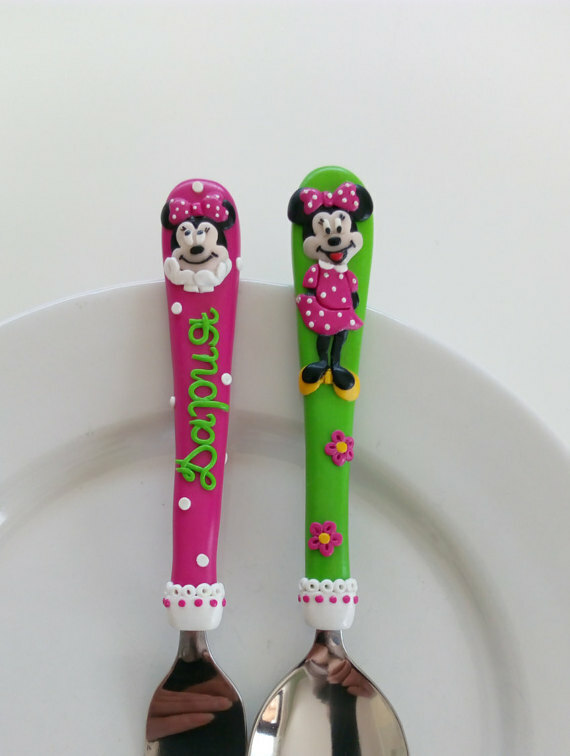 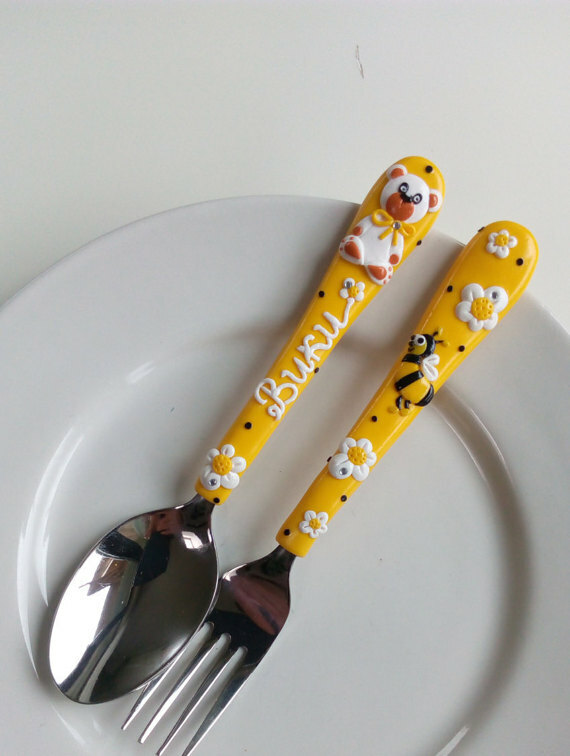 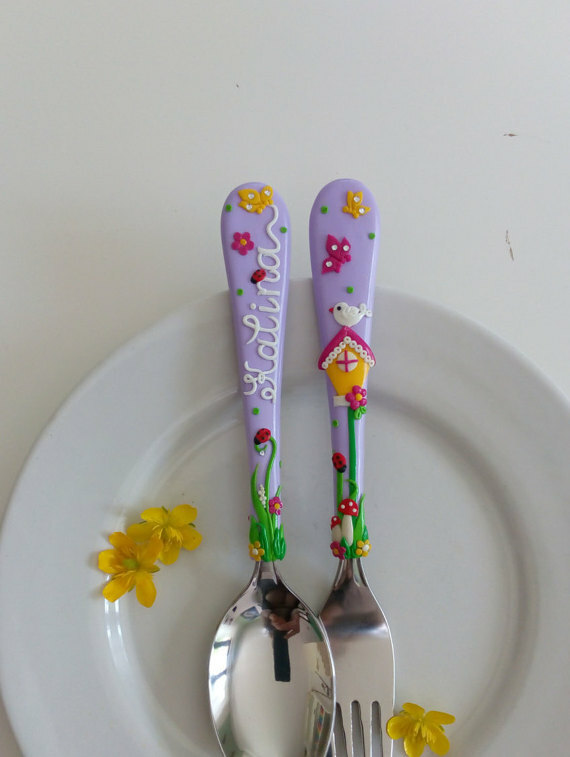 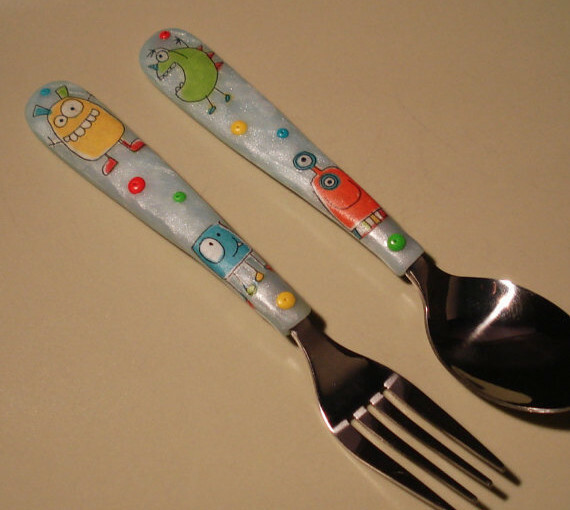 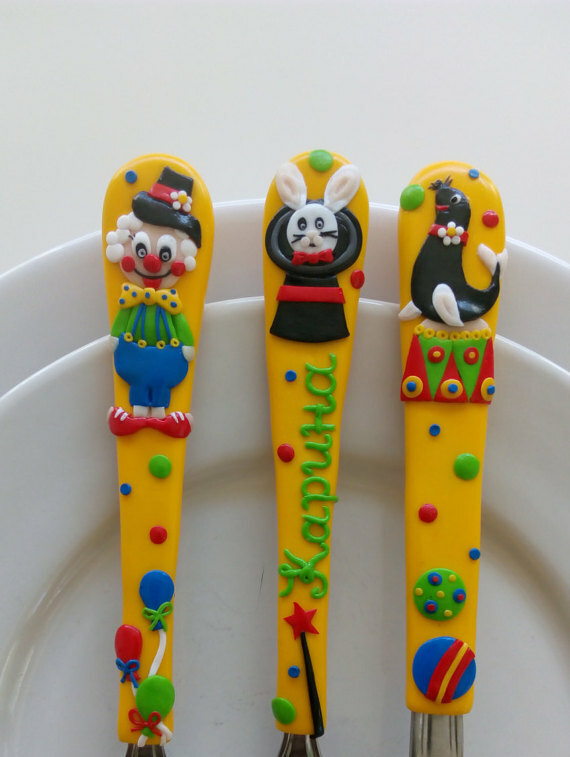 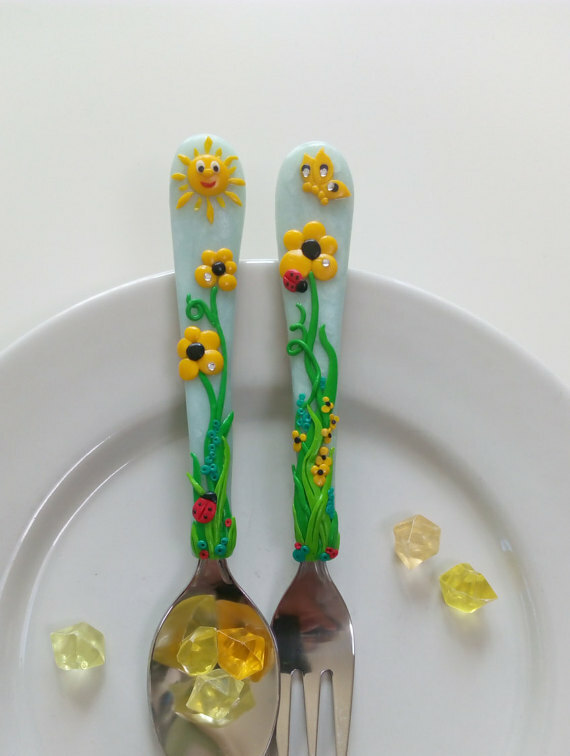 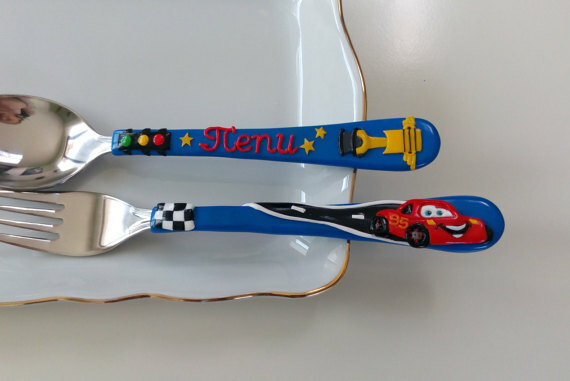 If you are a mother with a more pretentious child when it comes to eating, with this idea everything becomes a play, you can make the tableware with its favorite characters. 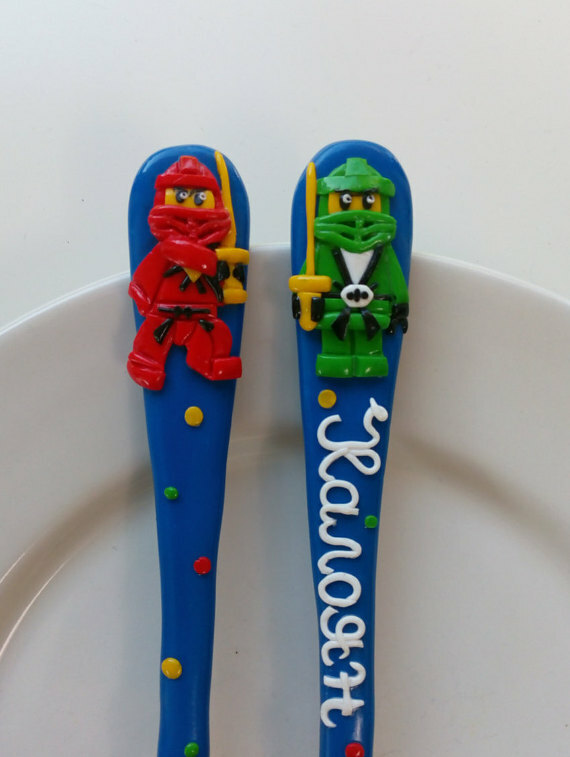 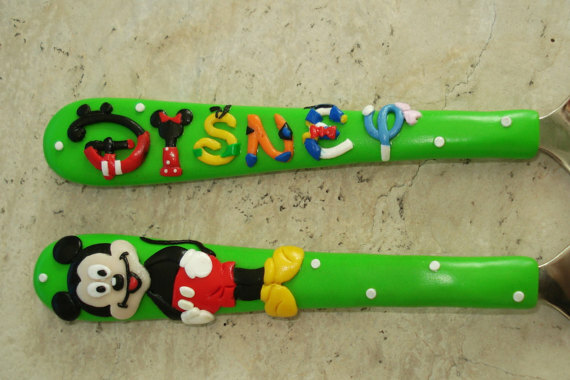 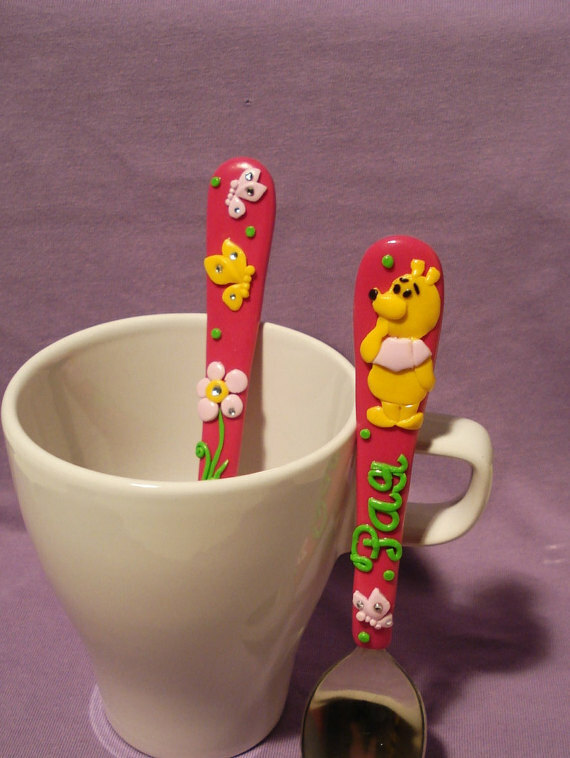 And if the little one is actually a little bigger, you can spend quality time building fimo custom tableware together. 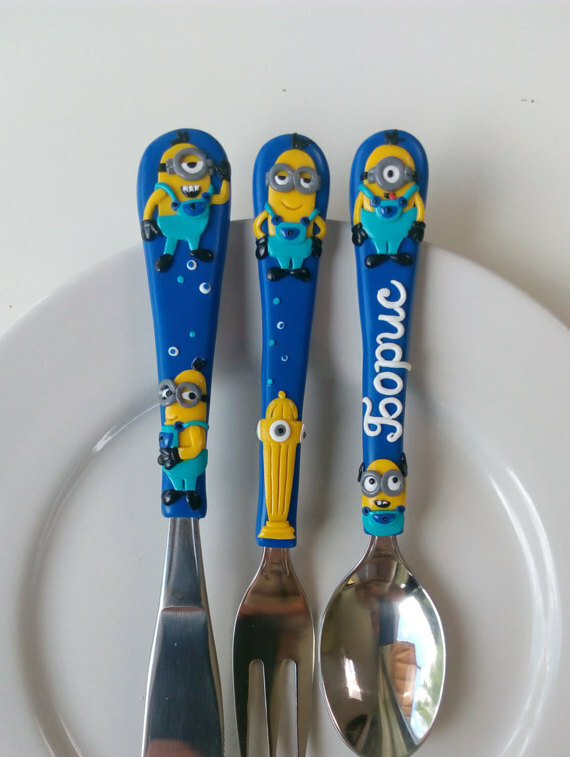 I am convinced that any child would appreciate such an initiative! 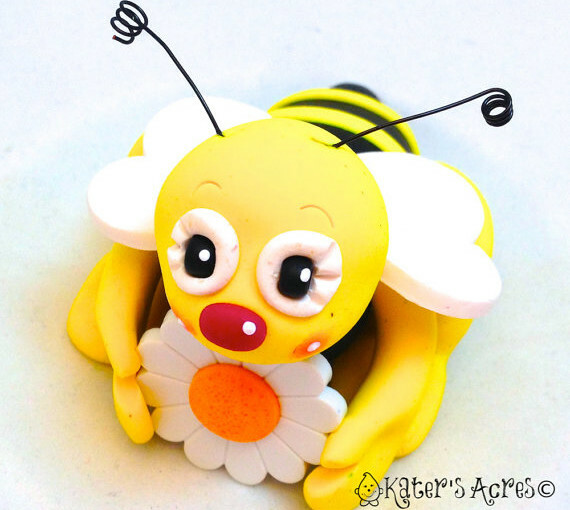 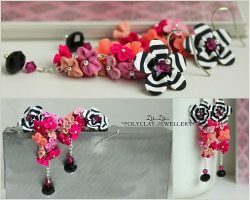 Thanks for visiting and don’t forget to follow my Pinterest page to get new ideas and updates on free polymer clay/fimo diy tutorials.